Silver is one of the noble metals with chemical symbol Ag and atomic number 47. Silver metal is incredible shiny and white solid at normal pressure and temperature. Silver is used in everyday life and in jewelry. High purity and quality Silver 99,99% melted pellets, sample of 5 grams in beautiful glass vial. 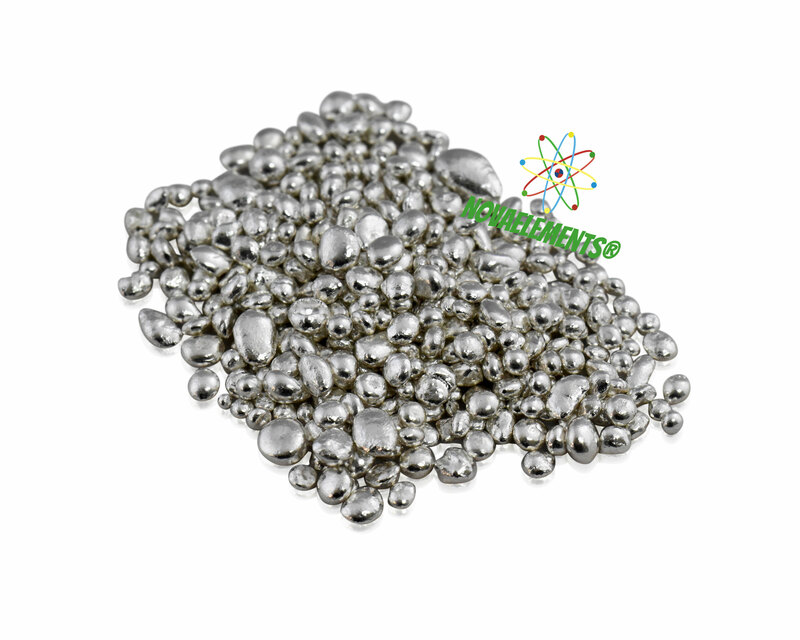 Pure Silver metal pellets. High purity and quality Silver metal rod 99.99%, pure element Ag 47 sample.